The Armenian language is an Indo-European language spoken primarily by Armenians. It is the official language of Armenia. Historically being spoken throughout the Armenian Highlands, today, Armenian is widely spoken throughout the Armenian diaspora. Armenian is written in its own writing system, the Armenian alphabet, introduced in 405 AD by Mesrop Mashtots. The Italic languages are a branch of the Indo-European language family, originally spoken by Italic peoples. 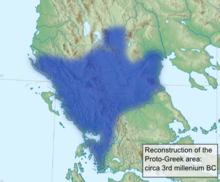 They include Latin and its descendants the Romance languages, as well as a number of extinct languages of the Italian Peninsula, including Umbrian, Oscan, Faliscan, South Picene, Osco-Umbrian and two unclassified Italic languages, Aequian and Vestinian, and possibly Venetic and Sicel. Venetic, the language of the ancient Veneti, as revealed by its inscriptions, shared some similarities with the Italic languages and is sometimes classified as Italic. 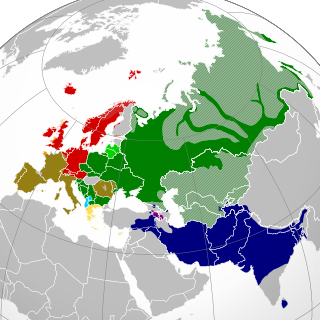 However, since it also shares similarities with other Western Indo-European branches, particularly Celtic languages, some linguists prefer to consider it as an independent Indo-European language. With over 800 million native speakers, the Italic languages are the second most widely spoken branch of the Indo-European family, after the Indo-Iranian languages. 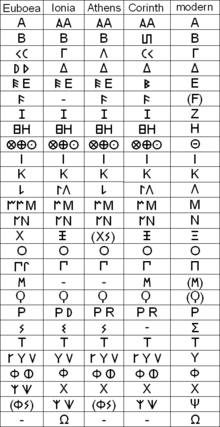 Linear A is a writing system used by the Minoans (Cretans) from 1800 to 1450 BC. Along with Cretan hieroglyphic, it is one of two undeciphered writing systems used by ancient Minoan and peripheral peoples. Linear A was the primary script used in palace and religious writings of the Minoan civilization. It was discovered by archaeologist Sir Arthur Evans. It is related to the Linear B script, which succeeded the Linear A and was used by the Mycenaean civilization. 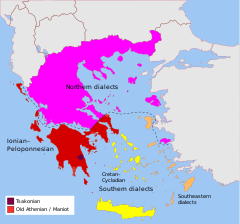 Mycenaean Greek is the most ancient attested form of the Greek language, on the Greek mainland, Crete and Cyprus in Mycenaean Greece, before the hypothesised Dorian invasion, often cited as the terminus post quem for the coming of the Greek language to Greece. The language is preserved in inscriptions in Linear B, a script first attested on Crete before the 14th century. 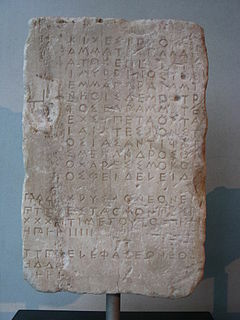 Most inscriptions are on clay tablets found in Knossos, in central Crete, as well as in Pylos, in the southwest of the Peloponnese. 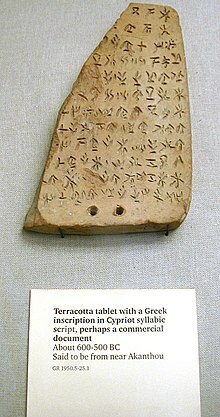 Other tablets have been found at Mycenae itself, Tiryns and Thebes and at Chania, in Western Crete. 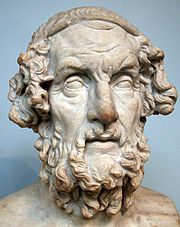 The language is named after Mycenae, one of the major centres of Mycenaean Greece.